Welcome to web pages of Pizzeria Milano! 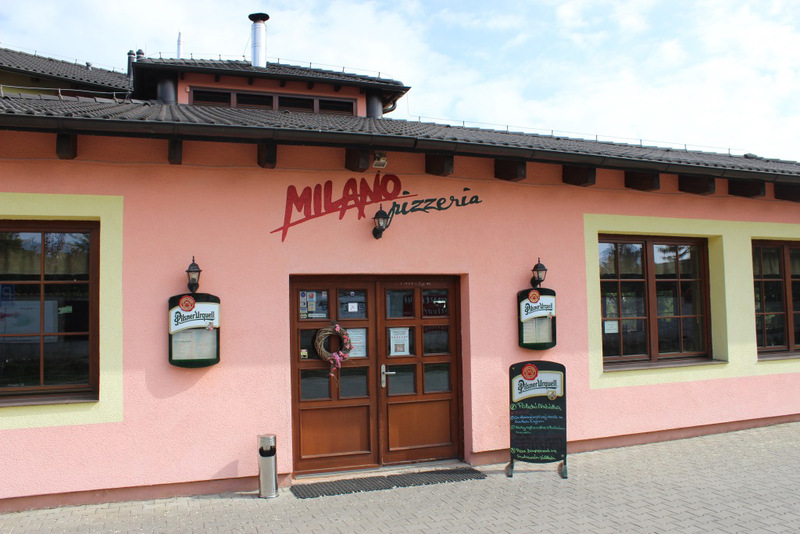 Pizzeria Milano is situated in Prague 15 – Horní Měcholupy. You can easily get there by a public transport – 125, 240, 183 and 296 buses. The bus stop is about 50 meters far from the restaurant. Our car park is right in front of it. Since its opening the pizzeria has found a lot of satisfied customers who like coming back to us. 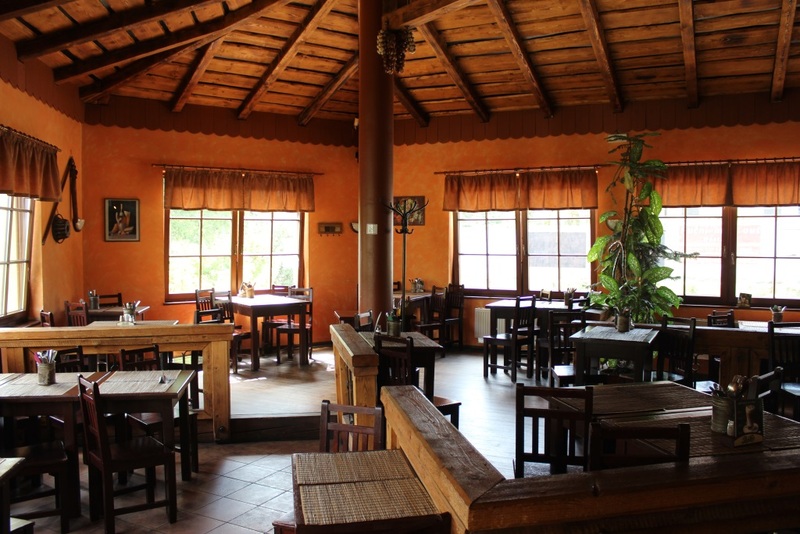 Each customer entering our restaurant is positively suprised by a pleasant and interesting interior which is dominated by a stove for preparing delicious pizzas. Moreover, our cuisine offers you extraordinary home-made pasta that is prepared fresh daily and whose taste is unmistakeable. Of course, we also offer a big range of vegetable salads and tasty meat delicacies, including skewers, that satisfy not only your gustatory senses, but also your eyes. Home-made Tiramisu or Créme Bruleé along with delicious Lavazza coffee crown our menu. Up to 120 guests can be welcomed in the Pizzeria Milano. 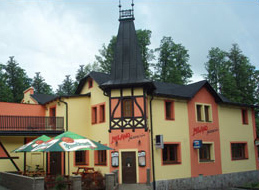 It is the right place not only for common visits, but it is also very suitable for celebrating your special days here. For this reason we have got a seperate lounge here which can be accomodated according to your wishes. 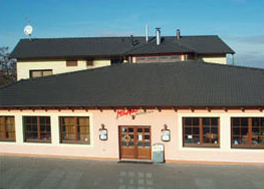 In this restaurant it is quite common to prepare and hold company parties or big celebrations when the whole pizzeria is fully available just for you. We also do not forget our little ones. We prepared a children´s corner for them and we make special little kids´ pizzas. During summer months you can enjoy sitting outside in our restaurat garden. We are looking forward to your visit, wish you a good appetite and having a great time in our pizzeria!